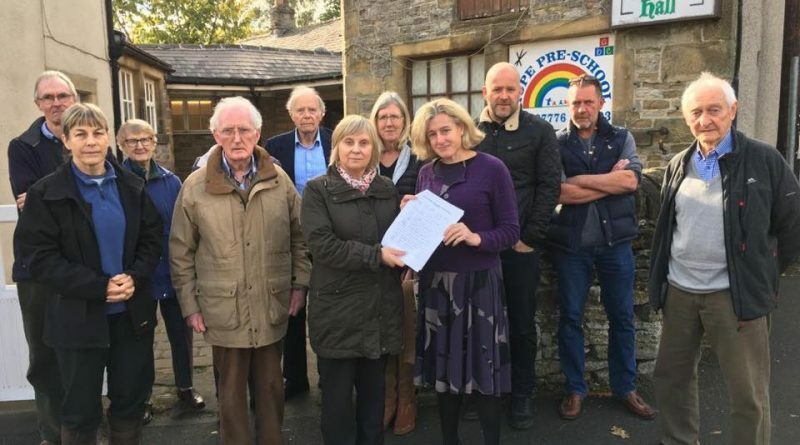 Karen O’Connor and Hope Road residents present their petition to Ruth George MP. 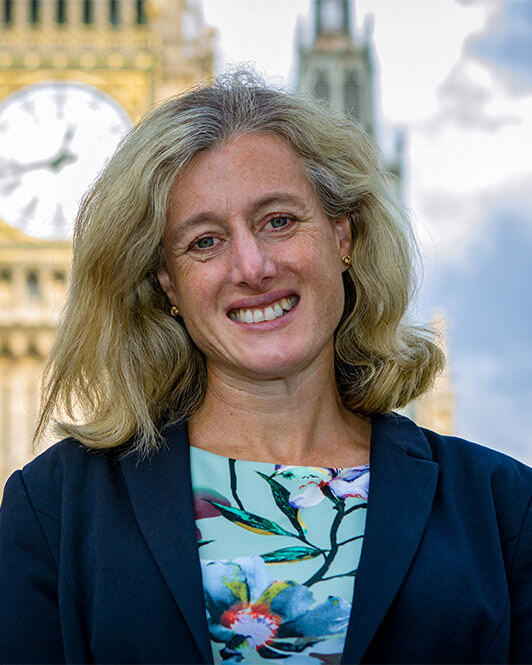 High Peak MP Ruth George is making a beeline for some of the more rural parts of her constituency in her latest round of popular Saturday coffee mornings. Last week she was at Loxley Hall in Hope, where Bamford residents presented her with a petition calling for the speed limit to be reduced from 40pm to 30mph along a section of the A6187 Hope Road, from Sickleholme to Hope. Other issues raised include visitors to Peak Park, affordable housing, and Brexit. “I’ve held 25 coffee mornings around High Peak so far, and they are a great way for me to meet people informally for a chat over a cup of tea or coffee, and for them to share their concerns with me. “Each village has its own issues which need to be taken seriously, so I’m visiting as many as possible to hear what residents would like me to take up and to make sure I am accessible to people who are unable to travel. 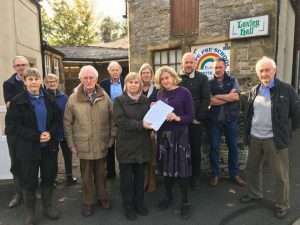 “Accessing local services can be even harder in rural areas, broadband and mobile coverage is worse than in towns, and whilst our countryside is beautiful, people can feel more vulnerable. “I’m delighted that our Police and Crime Commissioner, Hardyal Dhindsa, is joining me at my coffee mornings in Peak Dale and Sterndale Moor to discuss rural crime and policing as part of his tour of villages across Derbyshire.